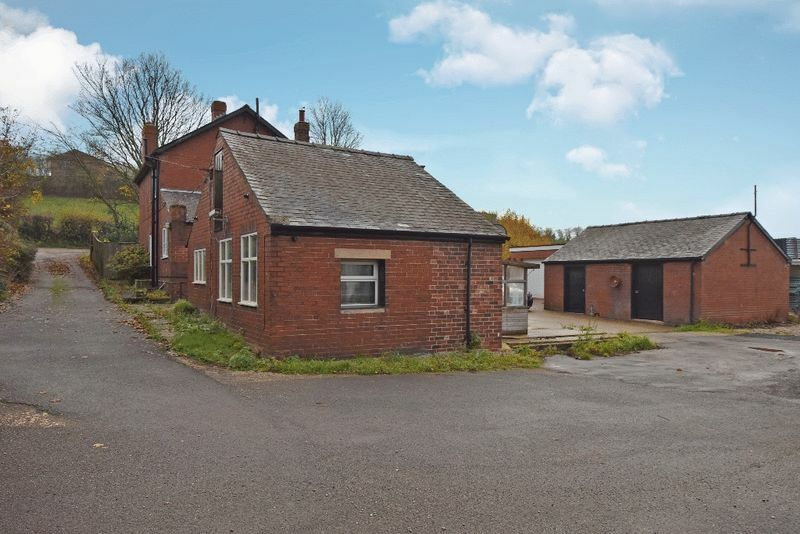 Offered for let is this unique and versatile mixed use property set within private half acre grounds close to the centre of Pontefract. 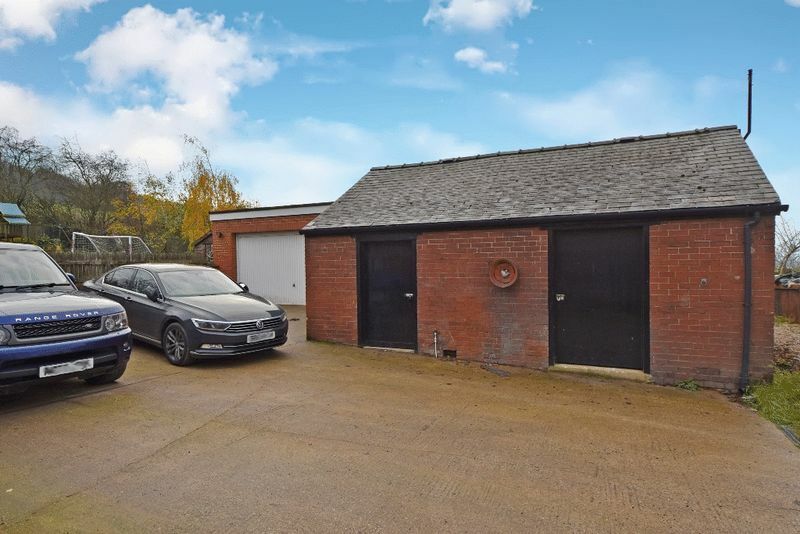 The premises comprise a detached 3 bed farmhouse with gardens, separate office / annex, 1700 sq ft workshop, open fronted storage barn, double garage, further store rooms / workshops and large yard with ample parking for a number of vehicles. 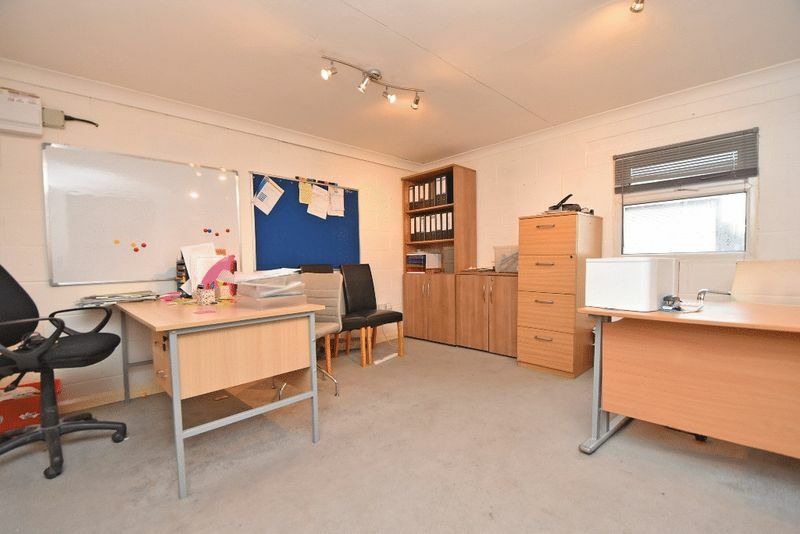 The property is available to rent from 1st February 2019 and would be suitable for a variety of uses, particularly those wishing to operate a business from home. 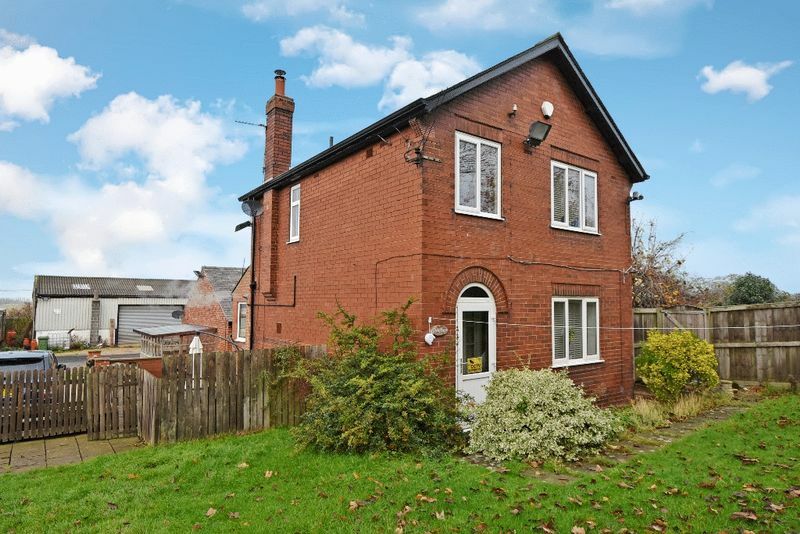 To be first to secure this property, call FSL Estate Agents on 01924 200101 for further information and to arrange a viewing. 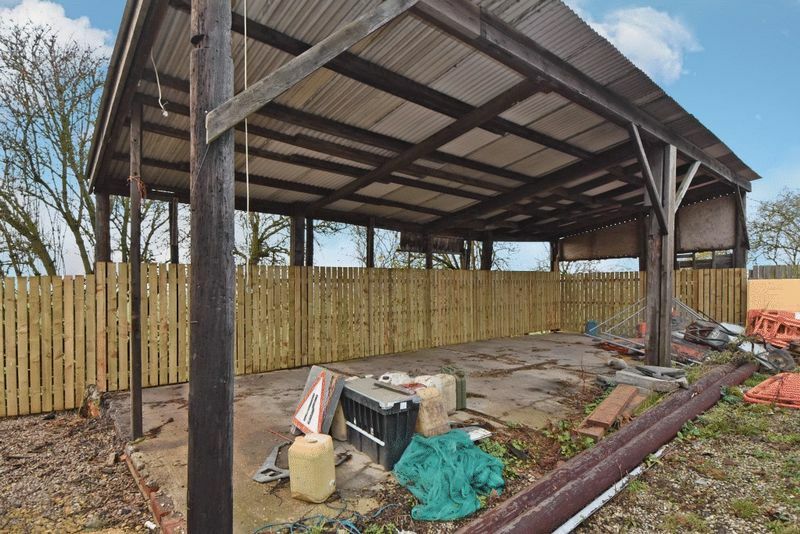 The premises are located towards the end of Halfpenny Lane, less than a mile from the centre of Pontefract and Tanshelf railway station and 5 minutes drive from Junction 32 of the M62 motorway. 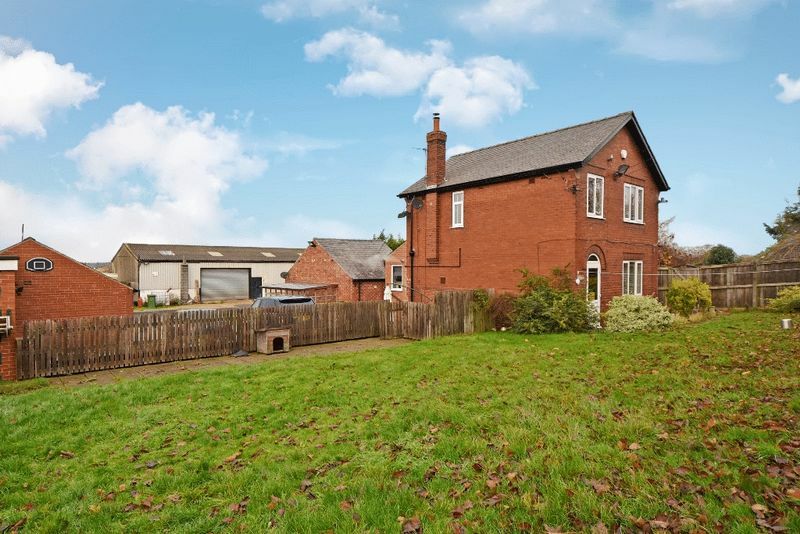 The premises are therefore easily accessible, providing excellent road and rail links to the region and are close to a full range of local amenities, facilities and schools. 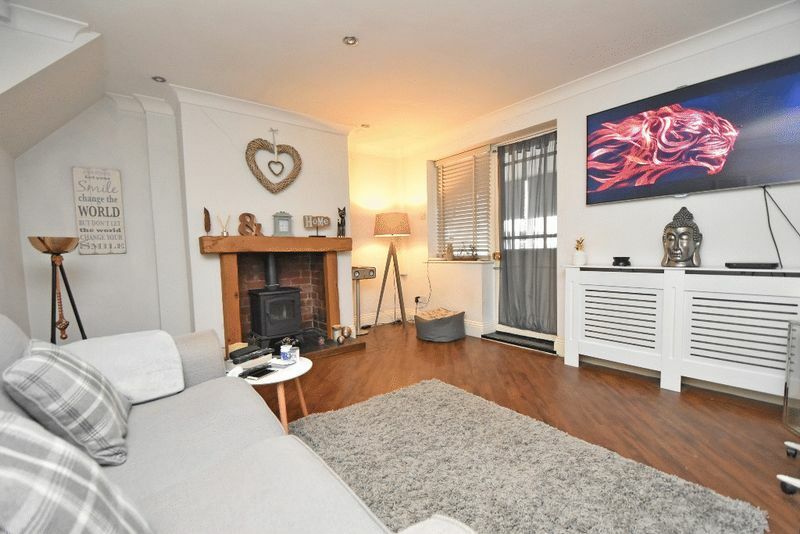 Well presented, UPVC double glazed and centrally heated, detached house with 2 reception rooms, 3 bedrooms, modern kitchen, contemporary bathroom and entrance porch. 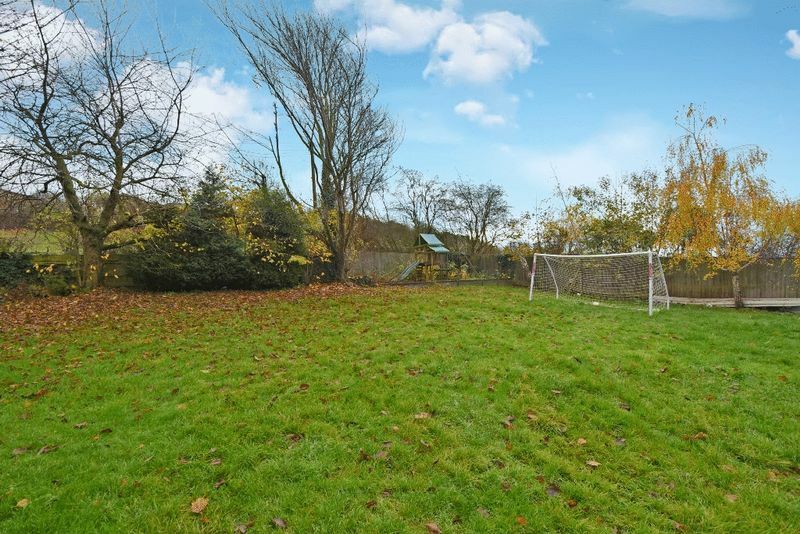 Outside there is a large lawned garden and paved patio / entertaining area. 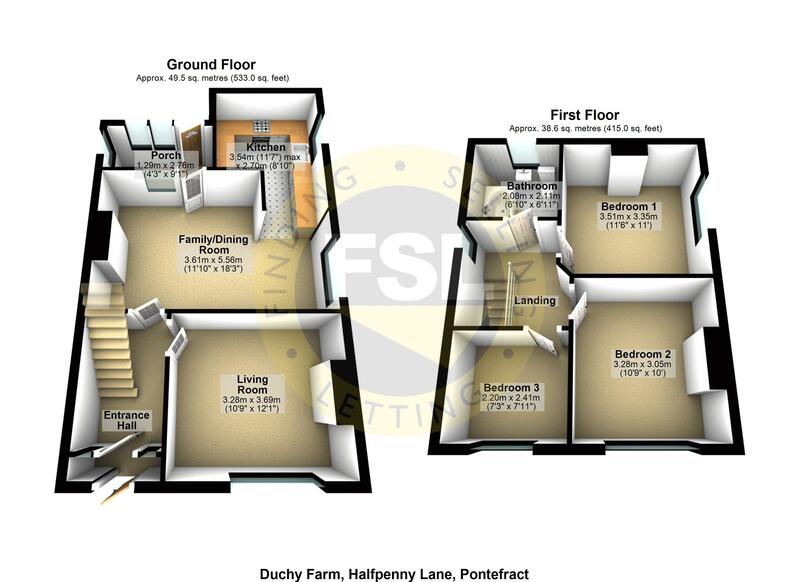 For approximate room sizes and indicative room layout please refer to the house floor plan. 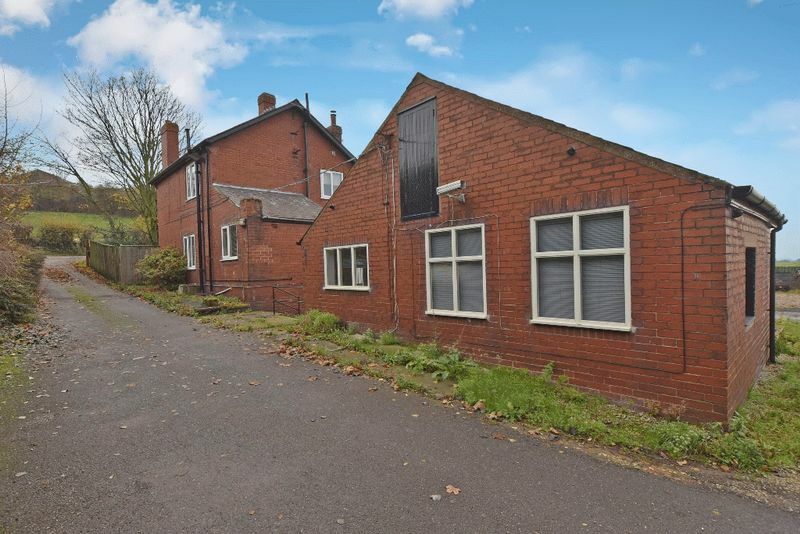 Separate detached office building / annex comprising on the ground floor; spacious office, shower room and kitchen. 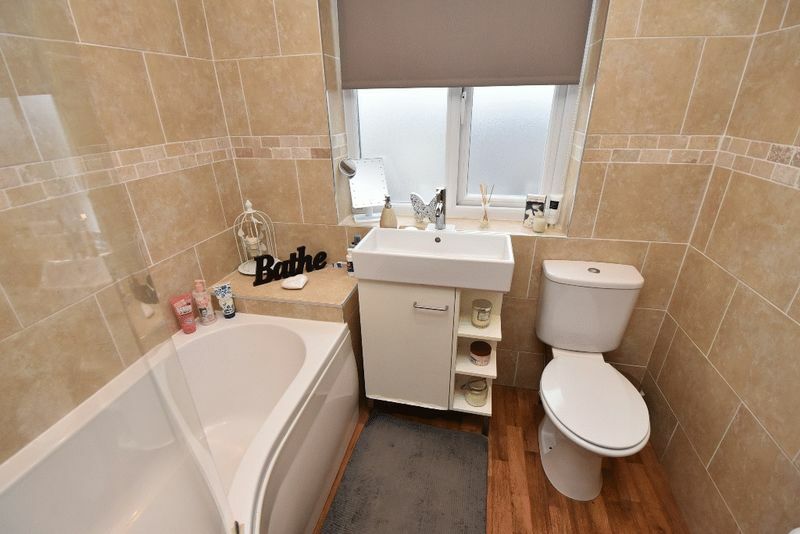 There is also additional storage space within the loft area. 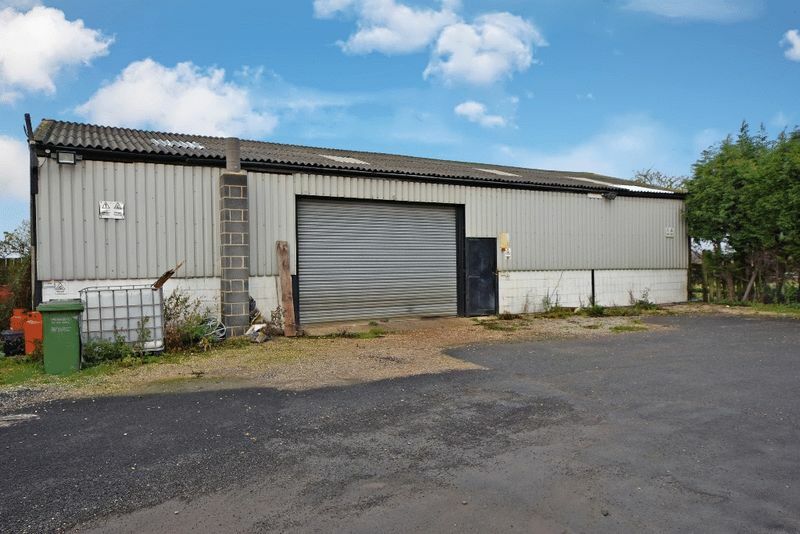 Large 1700 sq ft single storey workshop with ample electric points, floodlighting, vehicle access door and internal storeroom. 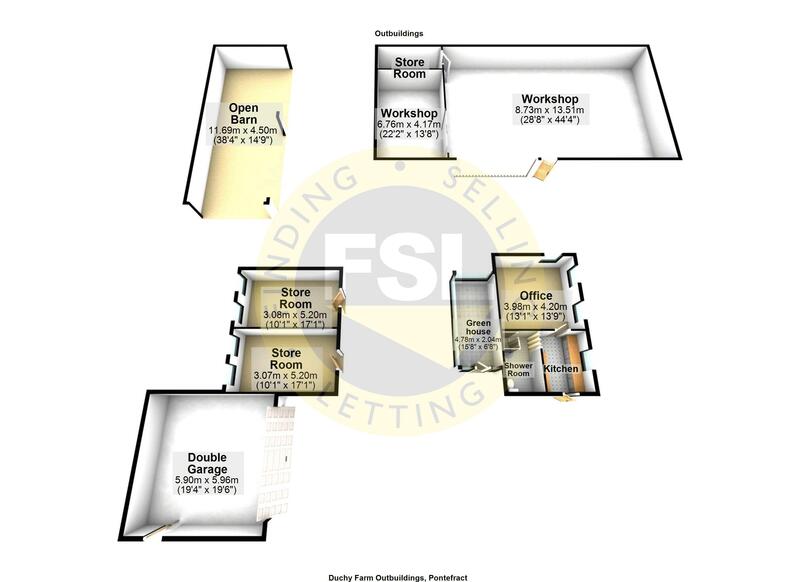 The workshop would be suitable for a variety of business uses. The premises are served by mains water and electric. The modern heating system within the house is powered by LPG and there is a septic tank system for drainage. Available from early 2019 on a new Full Repair and Insuring lease for a minimum term of 12 months. 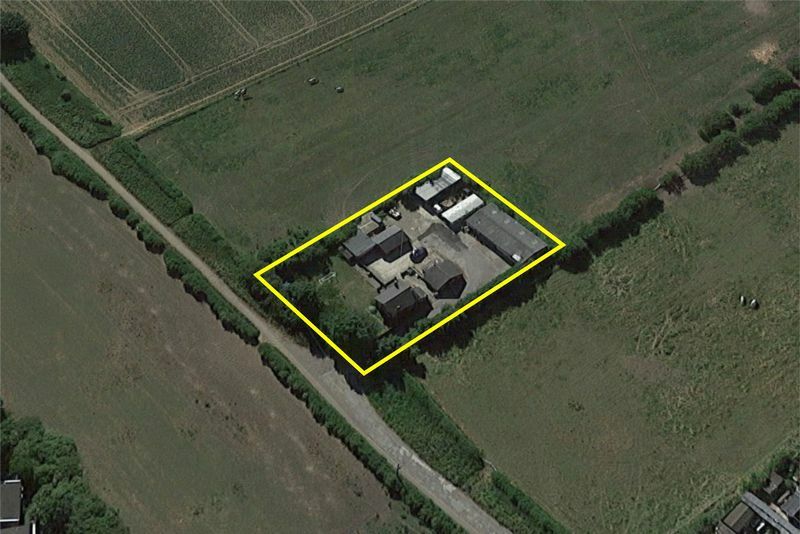 Please note that the rent is split into £1000 towards the residential element and £650 towards the commercial element. The commercial element will be subject to VAT at the standard rate. 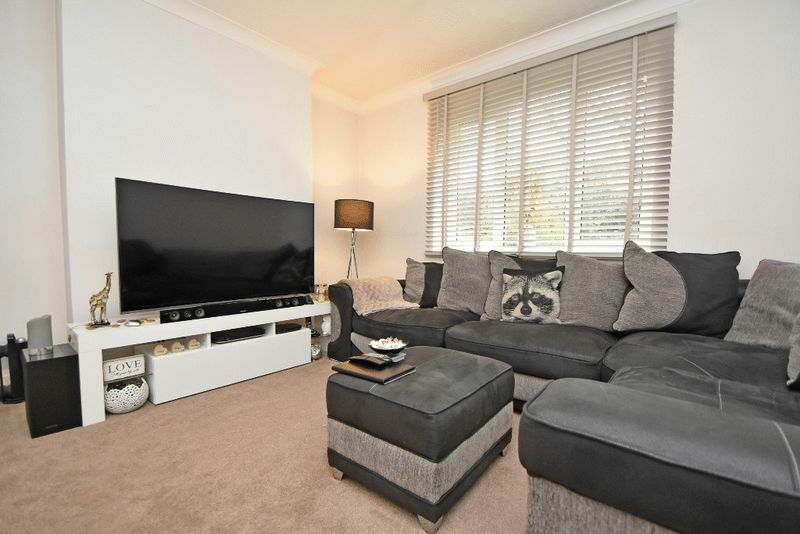 A returnable deposit equivalent to 2 months rent will be required at the start of the lease. 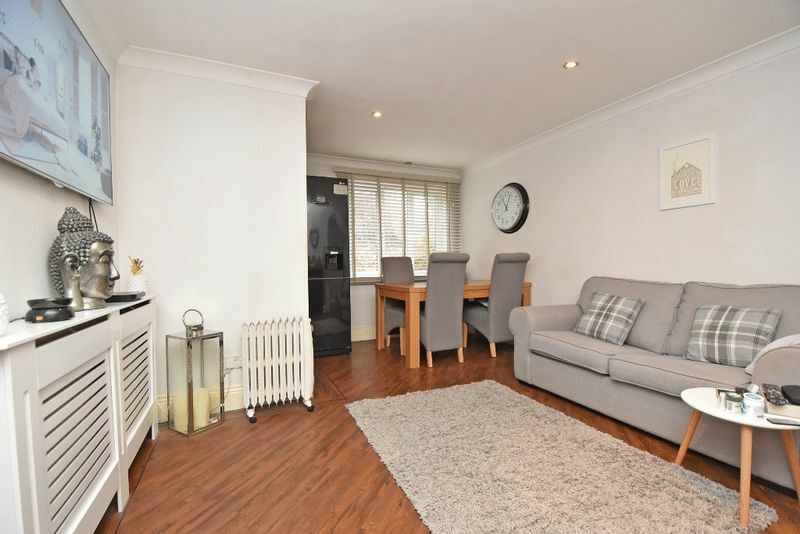 The commercial element of the rent (£650 per month) will be subject to VAT at the standard rate. 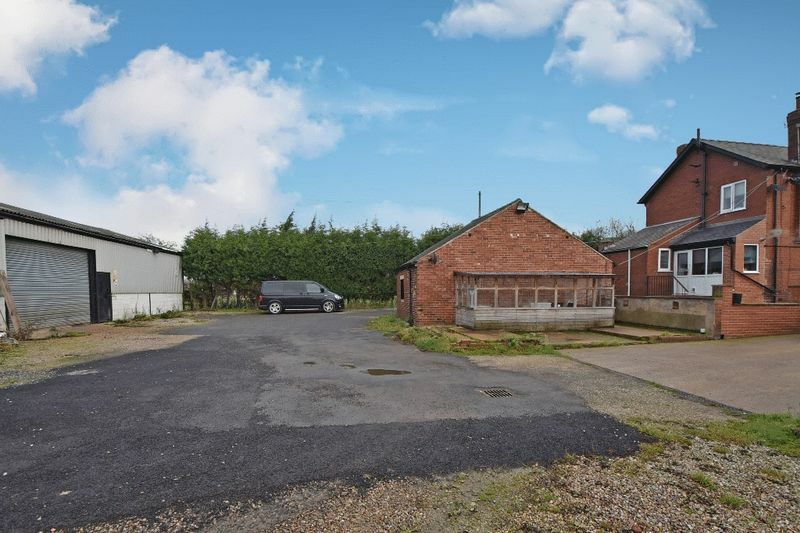 The property is registered for council tax purposes as band C.
The rateable value of the office, workshop and yard, effective from 1st April 2017 is £11,250. Note, this is not the amount you would pay but the value used to calculate the business rates payable. Businesses using this property as their only premises would be entitled to claim Small Business Rate Relief. 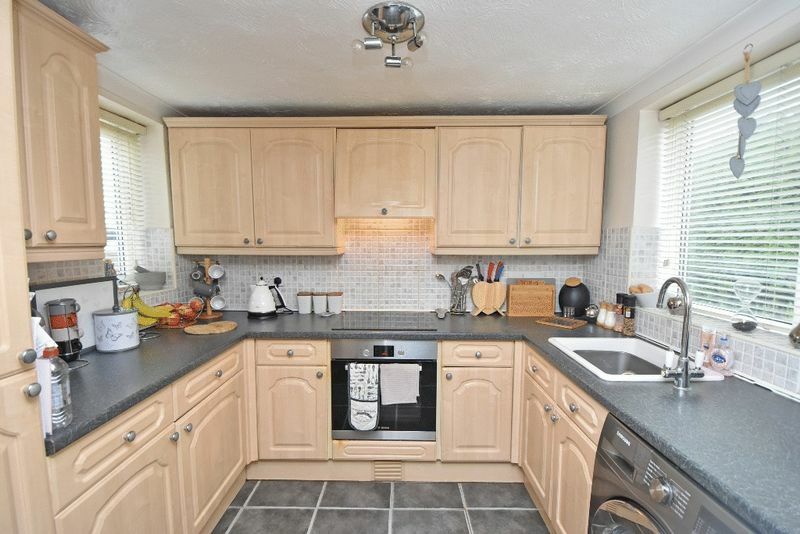 For more information and to arrange a viewing contact our friendly lettings team on 01924 200101. 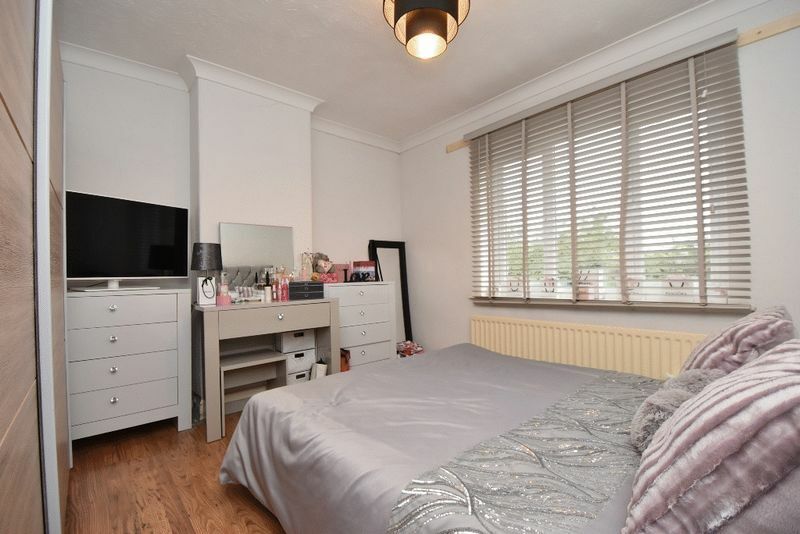 Please note that viewings are strictly by prior appointment only.